Really a nice day. Pete went up home and picked another pail of cherries. Washed my hair and made a white cake. In home for dinner. Folks had their piano tuned. Pete got his hair cut. Mom & Buss came home with us & we canned 7 1/2 qts of cherries. Makes 15 1/2 quits. Pete cut weeds in pm. Chored early. Had tomato soup. Pete & I went to garden. Planted beans & peas & Pete did some raking. Bathed, Pete read paper. Ate orange & then to bed. 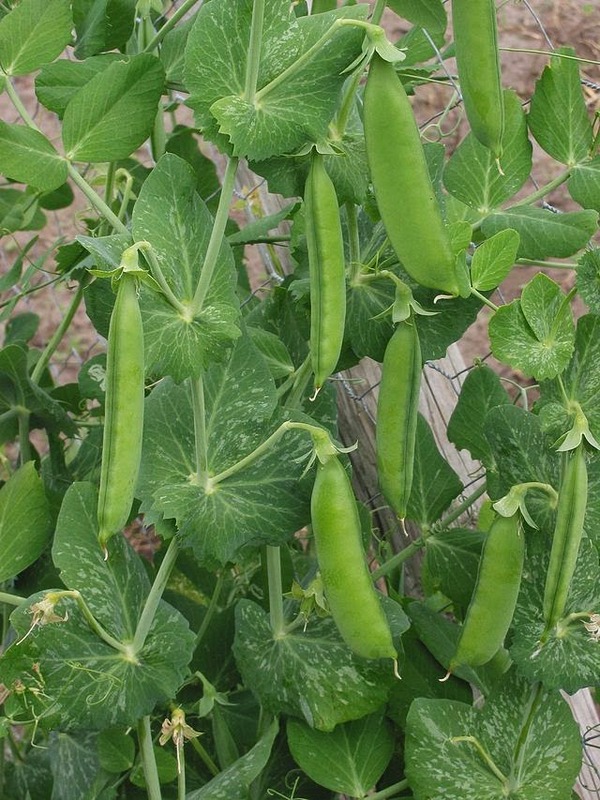 Will the peas they planted look like these?